The First Aid tape is hypoallergenic, reducing the chances of skin irritation. Allows the skin to breathe, plus it tears simply without shredding. 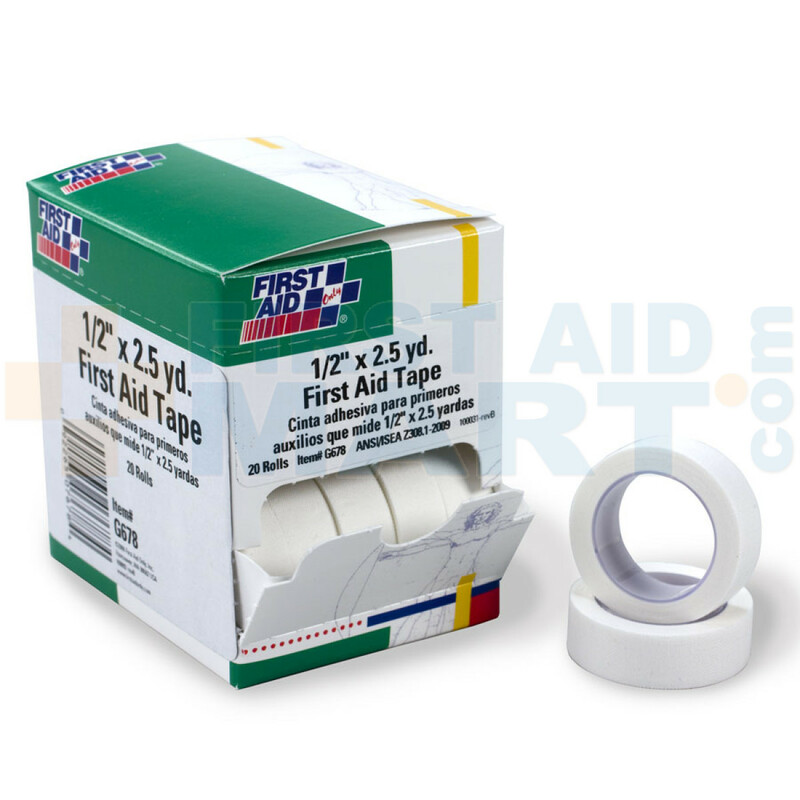 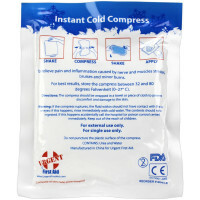 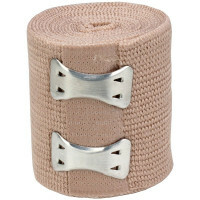 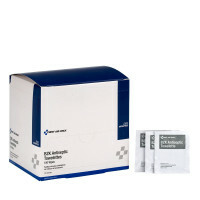 First Aid Tape - 1/2 inch x 2.5 yard - 20 Per Box - G678.